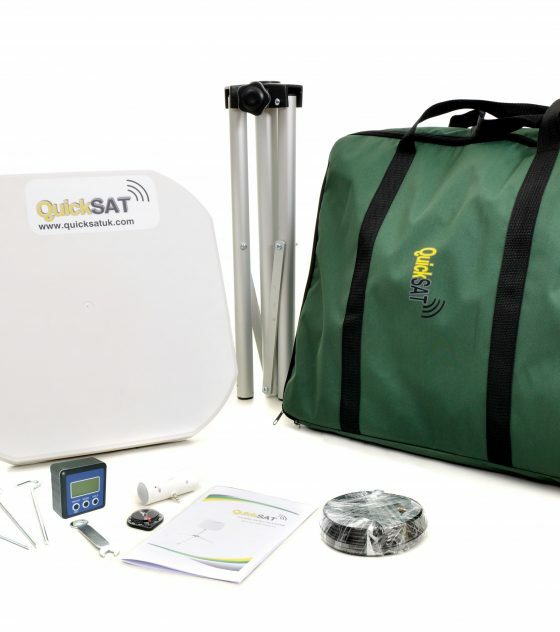 The QS65 Satellite Kit includes everything you need to watch Digital Satellite TV on the move. 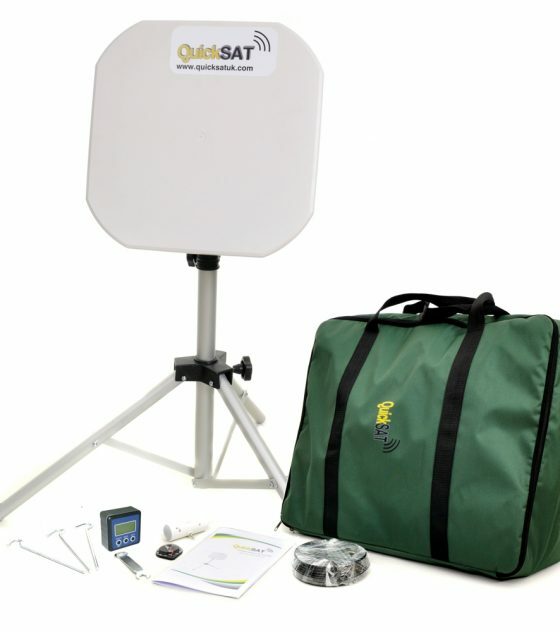 Each kit includes a Flat-Dish, sturdy lightweight tripod with ground fixings, QuickSAT elevation and alignment kit , as well as all required leads and connections. It will work with any TV with an integrated satellite receiver or any free-to-air or Sky receiver. 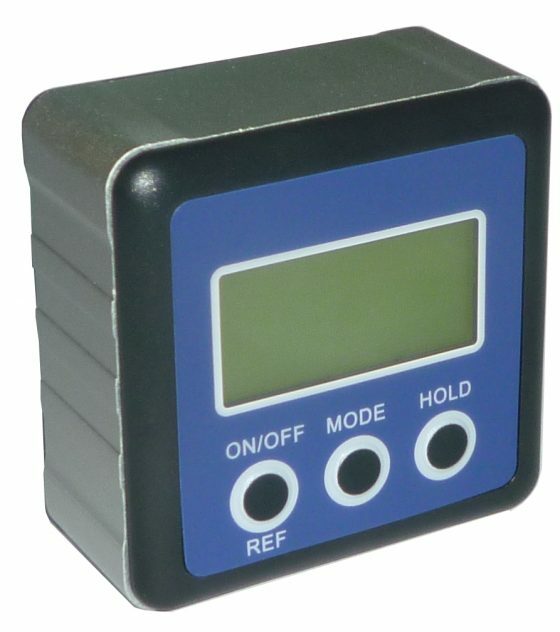 An optional pre-tuned 12 volt DC satellite receiver is also available. 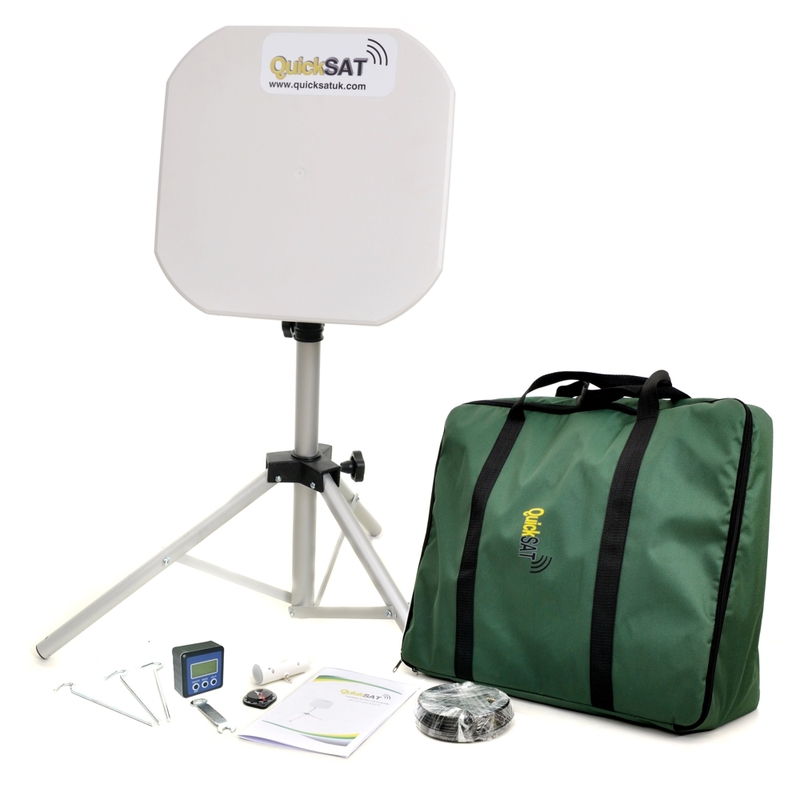 The patented QuickSAT elevation and alignment system allows for fast setup and eliminates the problems associated with the traditional type of “satellite finders”. 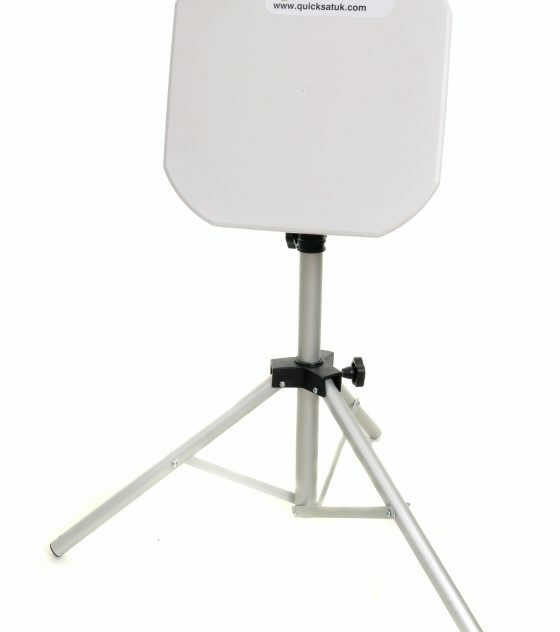 The Cassegrain design “flat dish” focuses the signal onto the LNB which is placed behind the dish rather than on an arm at the front making for a small self contained unit. 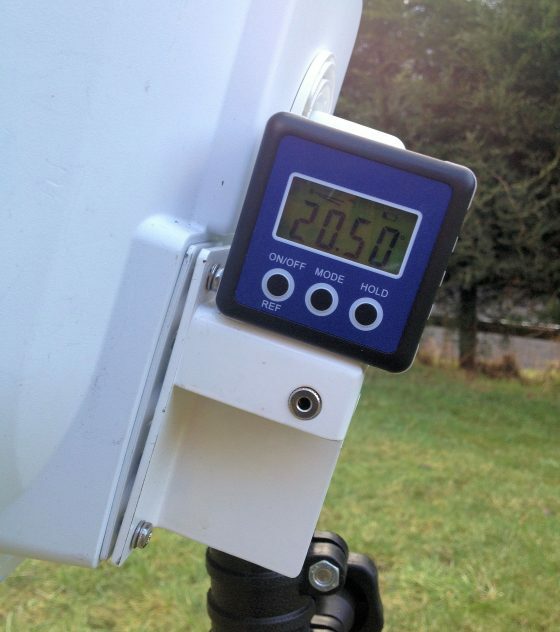 The whole dish and LNB assembly is housed in a durable UV protected composite plastic cover ensuring a long life. Includes a water proof carry case and packs down to L: 43cm W: 20cm H:43 cm. 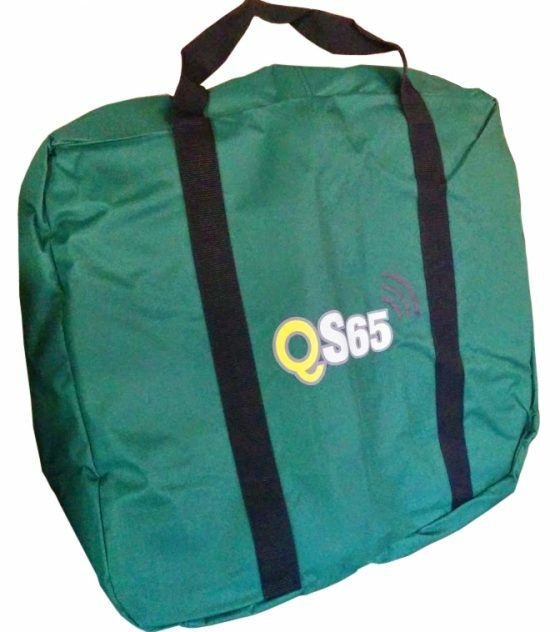 The QS65 weights just 5KG and can be setup and ready to use in minutes. 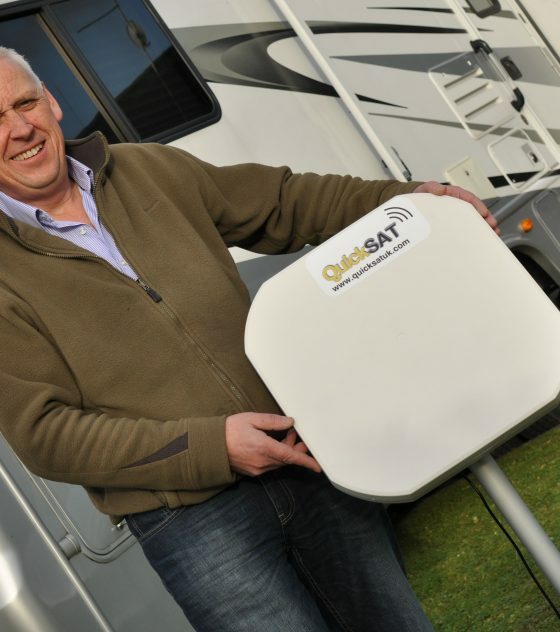 At just 43cm Square the QS65 is as powerful as a traditional 65cm round dish. 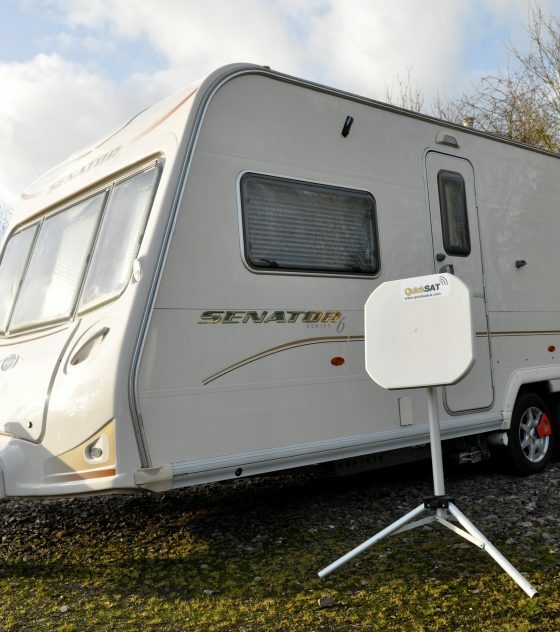 Its built in LNB and smart find technology make viewing TV over most of the UK and Europe a breeze.